Relationships are important. Nurturing our relationship takes work, focus, and communication. 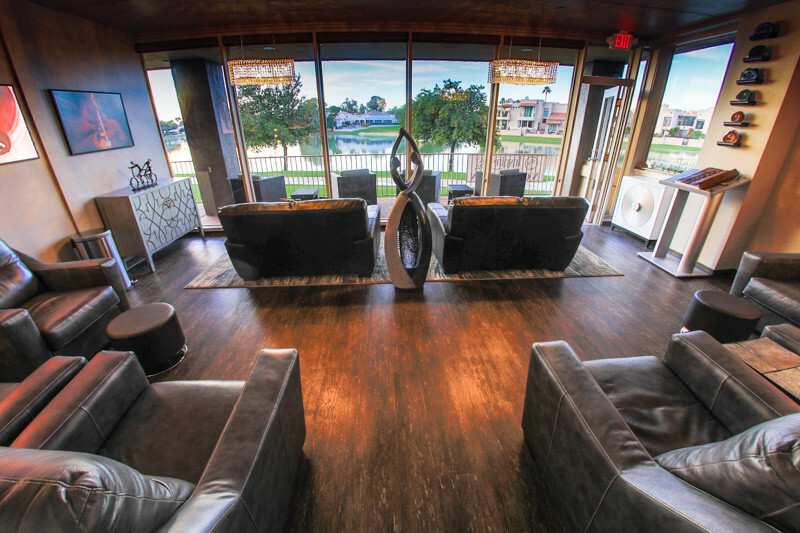 The couples that come into Inspire Day Spa in Phoenix are often those who want to take the time to work on creating a stronger, healthier bond. Couples massage Phoenix style may be just what the doctor ordered! We offer Swedish massage, full body massage, hot stone – all with dim lights, aromatherapy and soft music playing. Our therapists are among the best in the area. So what occasion should you come in for a couples massage? There are many. It could be Valentine’s Day. It could be a birthday. An anniversary maybe, or just a day where you feel like getting away just the two of you. Keep reading for more ideas about why you should come in for a couples massage in our Phoenix area day spa. Come in For the Best Couples Massage Phoenix Has to Offer! According to some experts, planning a couple’s massage together can bring you even closer than you thought possible. You get to relax together, enjoy the soothing ambiance with one another, and simply let your cares drift a way. And you don’t need a specific reason–although it is fun on a special occasion as well. These are what we think are perfect times to experience a couples massage in Phoenix. The two of you are on vacation. Vacation is all about relaxation. Getting a massage during your getaway just makes sense. Things have been hectic at home. Maybe the kids have been acting up. Or maybe you find things are a bit tense between the two of you. This is the absolute perfect time to take a break from it all and escape. Enjoy a luxurious couples massage and forget any problems you may have, even for just a little while. It’s your anniversary. Of course this is going to be the perfect time to enjoy something like a couple’s massage. Come in for the whole day even. Experience facials or body scrubs. Then of course the main event: the massage. A work promotion. You’ve been at it, trying to get that promotion for the longest time. Finally it’s happened! You deserve to celebrate. The two of you at Inspire Day Spa or New Serenity Spa in Phoenix, a romantic couples massage, how could you go wrong.